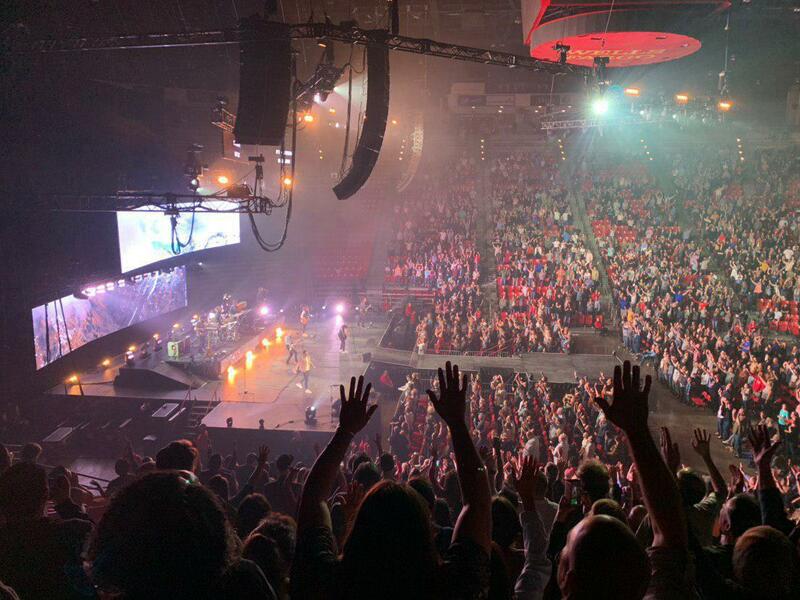 Jubilee College of Music (JCM) students at Olivet University (OU) attended Chris Tomlin’s Holy Roar concert held at San Diego State University last weekend. Along with the praise and worship, Olivet’s Jubilee music students were encouraged by Pastor Darren Whitehead’s message on the meaning of praise. 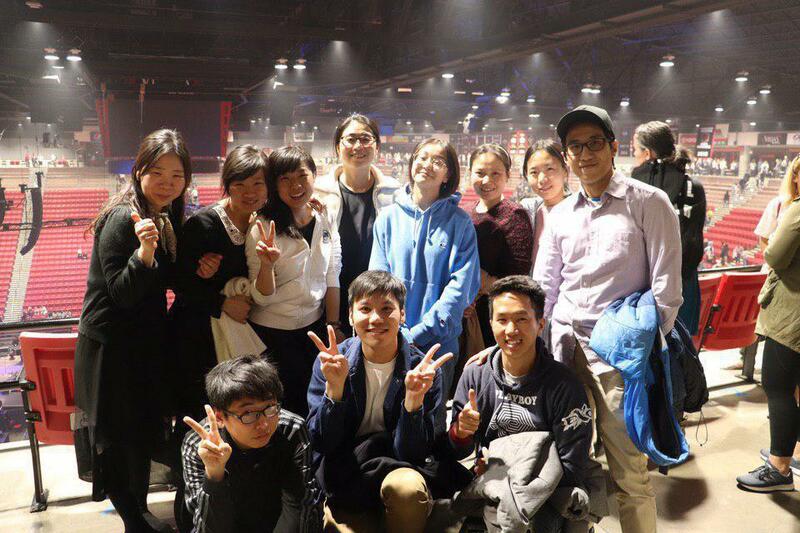 “After attending the concert, I was drawn closer to God through the musical performances and wish to glorify God even more through praise and worship,” said Fai Xongnoseuksa, a theology student in OTCS. “It was such a simple and clean concert that reminded me to focus on Jesus and have a pure heart for God. 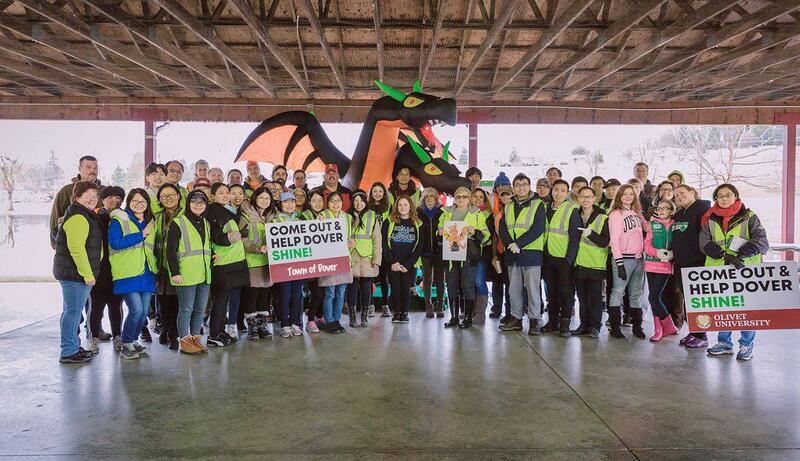 I realized that is the most important virtue to be a praise leader,” said Jessica Liu, an inspiring JCM student.